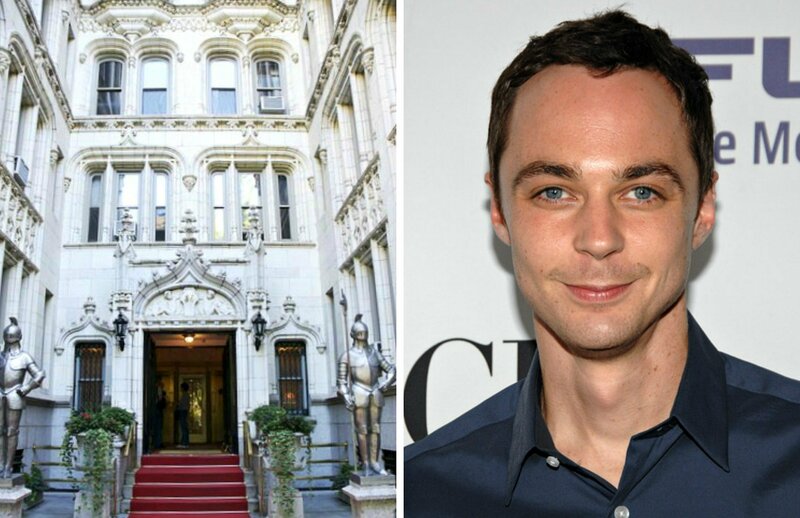 Everyone’s favorite theoretical physicist, Sheldon Cooper—or Jim Parsons when he’s not playing his famous character on “The Big Bang Theory”—has purchased a $2.9 million Gramercy Park penthouse with his partner, Todd Spiewak, according to city records. In fact, this is the couple’s fourth buy in 36 Gramercy Park East. Yesterday, they also picked up a $815,000 unit; in 2011 they bought a $1.8 million, two-bedroom unit on the 12th floor; and in 2012 they bought an apartment on the same floor for $2.8 million. 36 Gramercy Park East opened in 1906, becoming notable for its ornamental terra cotta façade. In 2009, the building underwent an interior overhaul and sales began on the 53 co-op units. Residents receive a key to Gramercy Park–certainly a selling point for Parsons, whose main residence is Los Angeles.